Want the intel on Philadelphia's most talked-about local spots? We took a data-driven look at the question, using Yelp to deduce which eateries have been on the tips of diners' tongues this month. To find out who made the list, we looked at Philadelphia businesses on Yelp by category and counted how many reviews each received. Rather than compare them based on number of reviews alone, we calculated a percentage increase in reviews over the past month, and tracked businesses that consistently increased their volume of reviews to identify statistically significant outliers compared to past performance. Open since April, this Peruvian spot is trending compared to other businesses categorized as "bars" on Yelp. Citywide, bars saw review counts increase by a median of 2.2 percent over the past month, but Chalaco's Ceviche & Pisco Bar saw a 31 percent increase, with a slight downward trend from a four-star rating a month ago to 3.5 stars today. Moreover, on a month-to-month basis, review counts increased by more than 430 percent. It's not the only trending outlier in the bar category: Jon's Bar & Grille has seen an 11.1 percent increase in reviews. 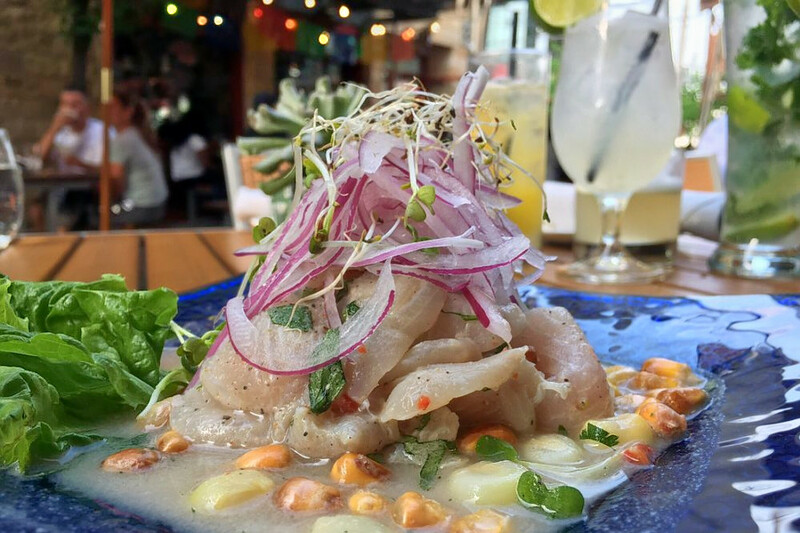 Located at 1030 N. Second St. in Northern Liberties, Chalaco's Ceviche & Pisco Bar offers Peruvian dishes such as Jalea Chalaca (seafood and fish tempura topped with sarsa criolla), lomo saltado and an assortment of ceviches. Pair your meal with drinks made with pisco, a type of brandy. Graduate Hospital's L'anima is also making waves. Open since July at 1001 S. 17th St., the Italian spot has seen a 40.6 percent bump in reviews over the last month, compared to a median review increase of 3.6 percent for all businesses tagged "Italian" on Yelp. Moreover, on a month-to-month basis review counts increased by more than 160 percent. 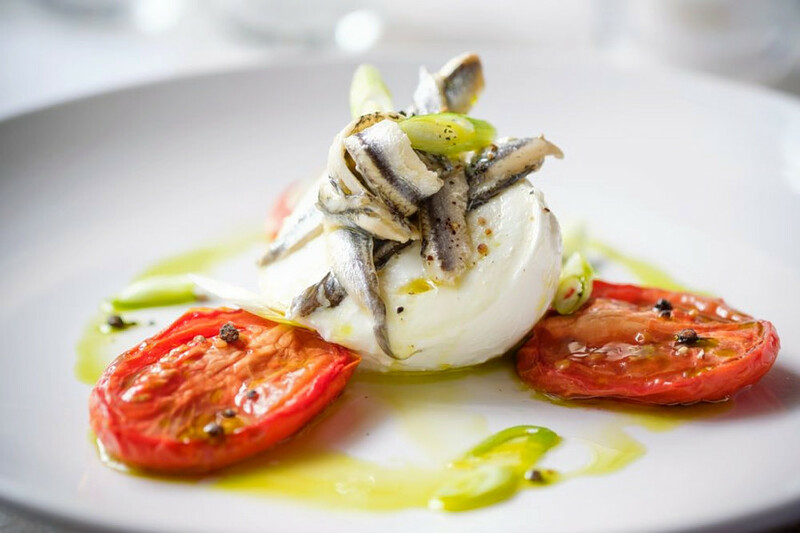 L'anima offers delicacies such as panzanella, which is poached calamari over a salad of cucumber, tomato, fresh basil, red onion and country bread red wine vinaigrette. Another sought-after dish is porchetta, a slow-roasted rolled pork loin with charred Brussels sprouts in an amaro reduction. Over the past month, the restaurant has seen its Yelp rating improve to four stars. 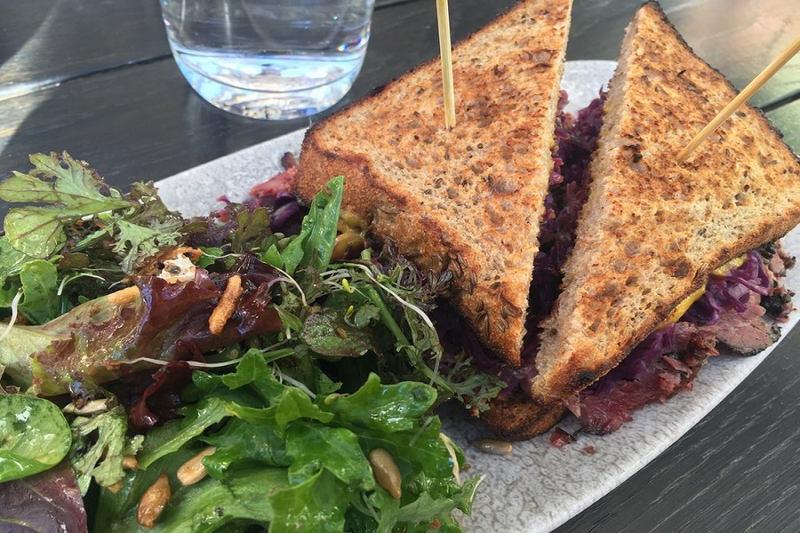 Rittenhouse's Harper's Garden is the city's buzziest New American spot by the numbers. 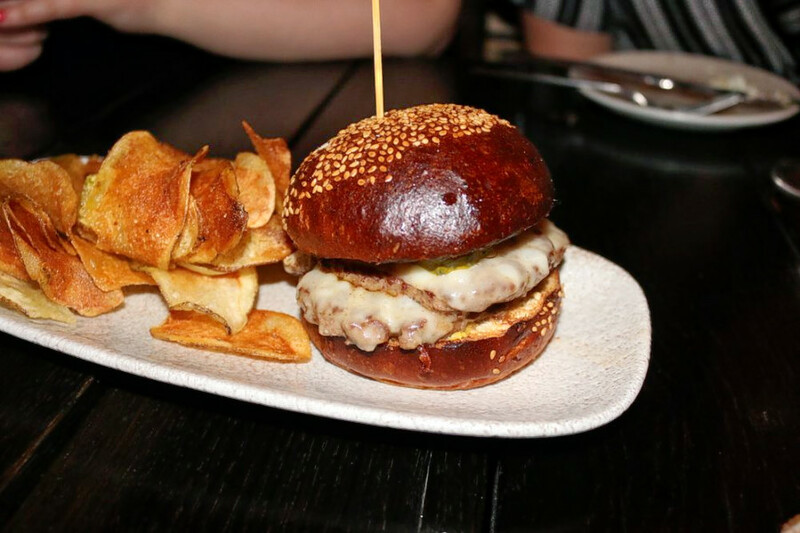 The cocktail bar and restaurant, which offers tapas and more, opened at 31 S. 18th St. in May. It increased its review count by 17.9 percent over the past month, an outlier when compared to the median review increase of 2.2 percent for the Yelp category "American (New)." Harper's Garden offers Moroccan lamb meatballs, pan-roasted golden tile fish, pumpkin cheesecake and much more. It's not the only trending outlier in the New American category: The Love has seen a 9.4 percent increase in reviews.